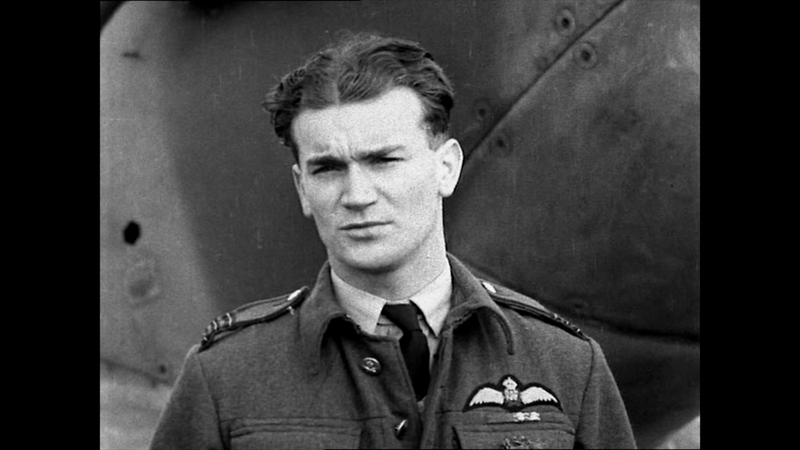 This absorbing documentary details how, in 1940’s wartime Britain, a twenty-one-year-old Irishman named Brendan “Paddy” Finucane became the youngest Wing Commander in the history of the RAF and a living legend. With a shamrock emblem painted on the side of his Spitfire, this was for numerous enemy fighter pilots, the last thing most of them would ever see. Spitfire Paddy’s exploits became famous as far afield as the United States, Canada, and Australia and for many people in his adopted country, he was an idol, a symbol of hope and pride. The handsome young Irishman became a war icon, appearing on the cover of Life magazine and The New Yorker, which featured a prominent article covering his daring flying missions. His young fiancée was the “girl next door” and their love story was the subject of much interest by the media and British public.